Bring your unwanted paint products to our paint drop-off event on Saturday, April 22, 10 a.m.-2 p.m., at Thornton IMC, 12450 Washington St.. Check out the full list of accepted paint products, and don't forget to register for a time slot at https://thornton-april22.eventbrite.com. Gas-powered lawn mowers contribute to nearly 10% of the Denver area’s ozone pre-cursor emissions. By switching to an eco-friendly electric lawn mower, you can make a positive impact on our air quality and health for years to come. 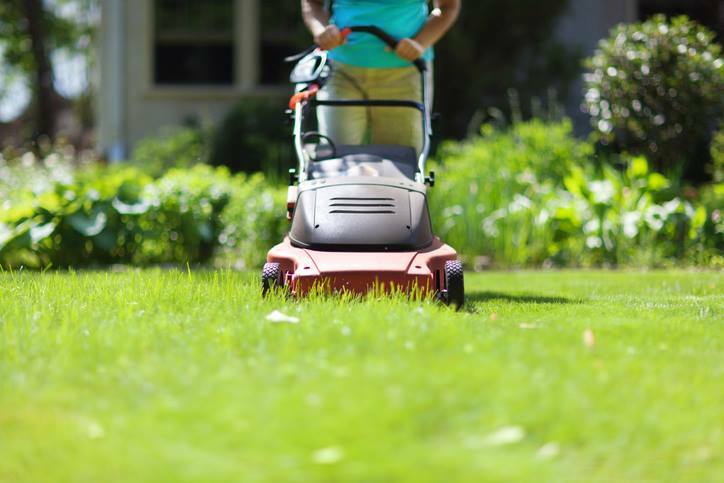 As part of the Lawn Mower Exchange program, you can exchange your old gas-powered mower for a discounted electric mower. There will be three events this summer with the first event happening on Saturday, April 29, at the Budweiser Event Center. Learn more and register at mowdownpollution.org.